No she didn’t use it to win any of her three World Series of Poker bracelets. She didn’t use it to beat comedian Kevin Pollak and win $1 million in the Super High Roller Celebrity Shootout. She didn’t even use it to pass the bar exam earlier this year. But she has officially used it now. To poker players, their “One Time!” is one of their most prized possessions. Kept for the most special moment when they could use a little extra help, when the odds aren’t in their favor, the “One Time!” is by its very nature designed to only be used once. 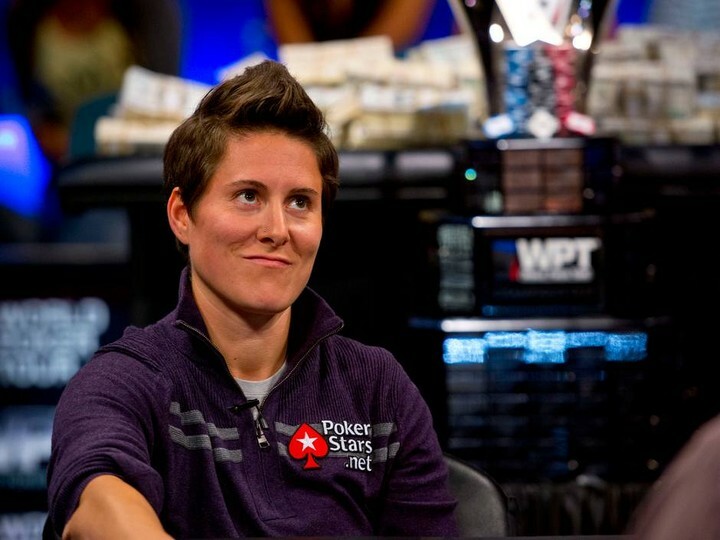 PokerStars Pro, Vanessa Selbst has decided to use her “One Time!” to help her country.